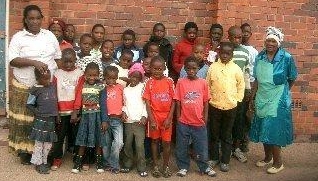 After a term working on various art projects and learning about the Pelandaba orphans, the children were ready to display their work and hold an event to raise funds for the orphans. 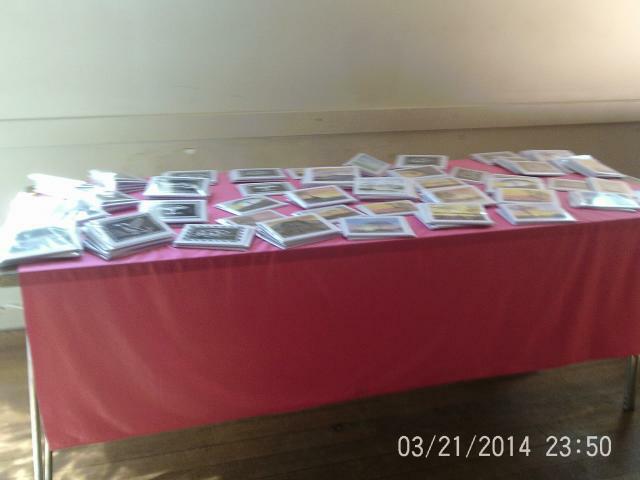 The exhibition was set up in the Village Hall and children and parents baked for the occasion. 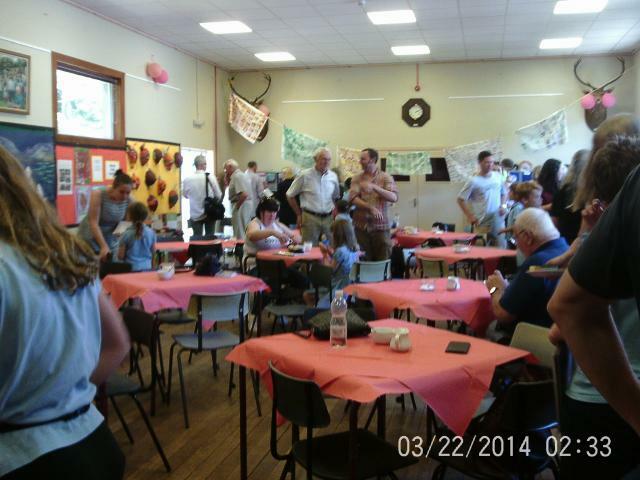 On Thursday 28 June the parents and local residents were asked to an end of session prize giving and afternoon tea to celebrate the pupils achievements and view the African Art Exhibition. 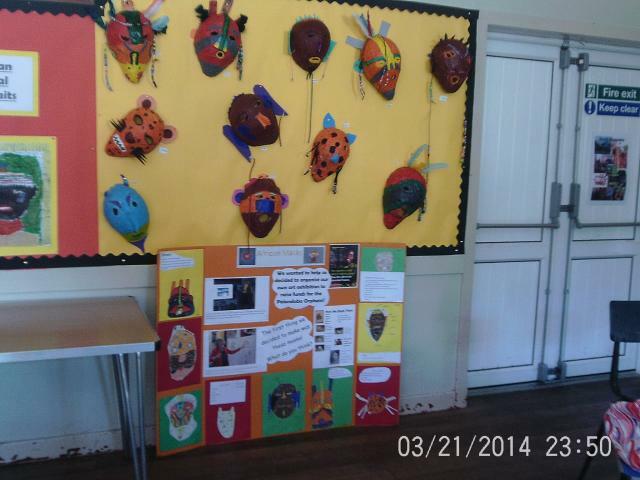 The exhibition was colourful, with an amazing array of different artwork, from watercolours to printing on card and fabric, to pastry modelling, mask making, African animal silhouettes, illustrated African animal stories and poetry. 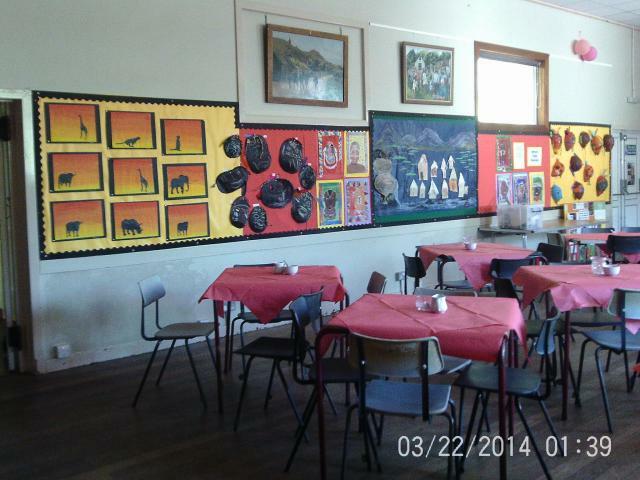 The event was very well attended with money being raised through a small charge for tea/coffee and delicious cakes and sale of the original water colours and animal prints created by the pupils together with the cards made from the originals. It was a successful and enjoyable event with the children doing a short presentation about the charity. Thank you to pupils and staff for their excellent work and to all those who contributed so generously on the day. £505 was made towards school fees.